Nuclei of the same element having same atomic number but different mass number are known as isotopes. Nuclei of same element having same number of proton but different number of neutron are knows as isotopes. There are three isotopes of hydrogen. Ordinary hydrogen is knows as protium . It has one electron, one proton but it has no neutron. Heavy hydrogen is known as deuterium. It has one electron one proton and one neutron. 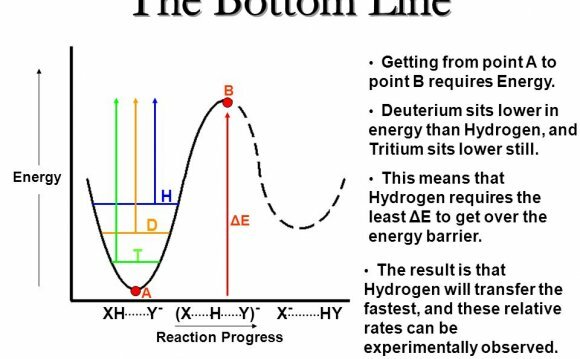 Heavy water(D2O) consists of deuterium isotope of hydrogen. It has one electron, one proton and two neutrons. It is a radioactive isotope. It has a half life of 12.5 years. It is present in traces.